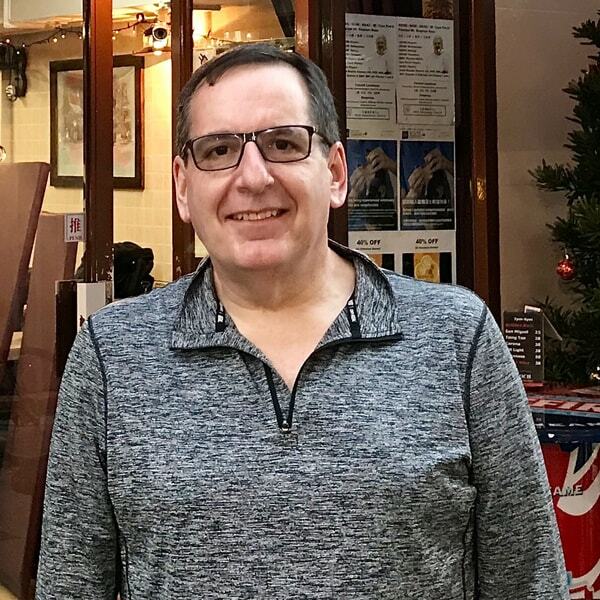 Steve Feniger has 30 years’ international experience in sourcing, manufacturing, and retailing, the last 20 based in Hong Kong and Shanghai. He was born and educated in England, graduating from the University of Manchester with an Honours Degree in Management Sciences. At the end of three years in Hong Kong, preferring not to move back to London, he resigned to run global sourcing, manufacturing, and retailing for Warnaco Inc. overseeing USD600m annual production of Calvin Klein Jeans, Calvin Klein Underwear, Chaps Ralph Lauren, and Speedo as Senior Vice President. From 2001 to 2006, Steve was CEO of Linmark Group, then one of the largest buying agencies in Asia, and led a successful IPO on the Main Board of the Hong Kong Stock Exchange in 2002. He managed 1,000 staff across 37 buying offices, spanning 18 different countries across Asia, with hubs in Hong Kong, Bangalore, and Shanghai. In 2006, Steve left corporate life and established 55 Consulting for retailers to professionalise their approach to Asian sourcing. Steve has always had a keen interest in supplier social compliance, (balancing the demands of Western retailers with the realities of working in China) and corporate governance. He has lectured on this subject at Beijing University International Law Faculty.